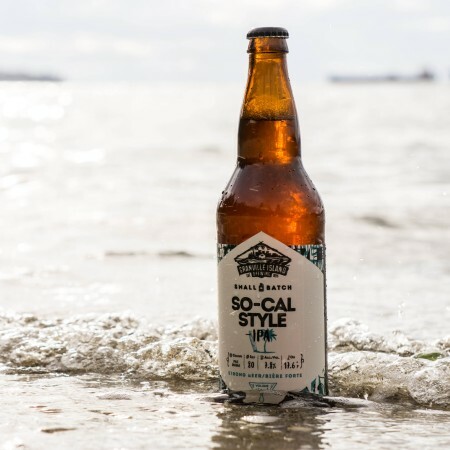 VANCOUVER, BC – Granville Island Brewing has announced the return of a popular brand in its Small Batch Series of specialty beers. Like the state of California, our So-Cal Style IPA is big, bold and beautiful. Bright citrus and grapefruit notes dominate this audacious brew thanks to an epic dose of West Coast hops. Pairs well with fish tacos with a citrus salsa. Granville Island SoCal Style IPA will be available soon in 650 ml bottles at the brewery store and select government and private liquor stores in British Columbia for a limited time.